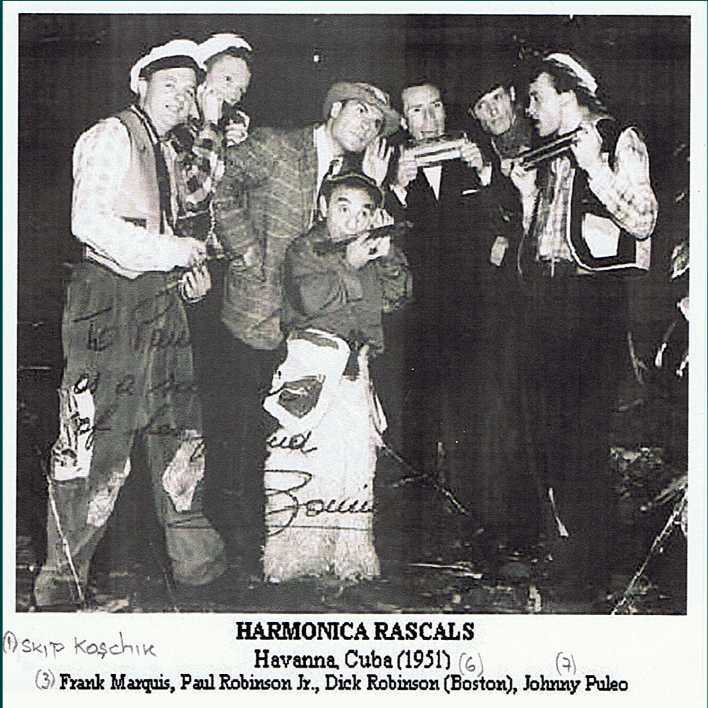 Vaudeville lives again with an old-time live show with lots of comedy schtick by Borrah Minevitch's Harmonica Rascals featuring the great Johnny Puleo. 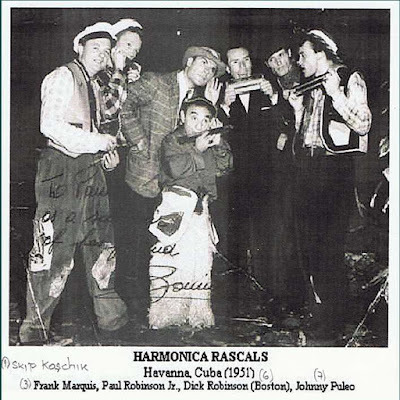 This was recorded live at the Moulin Rouge night club in Hollywood in 1954. Entertainment sure has changed a lot, hasn't it?